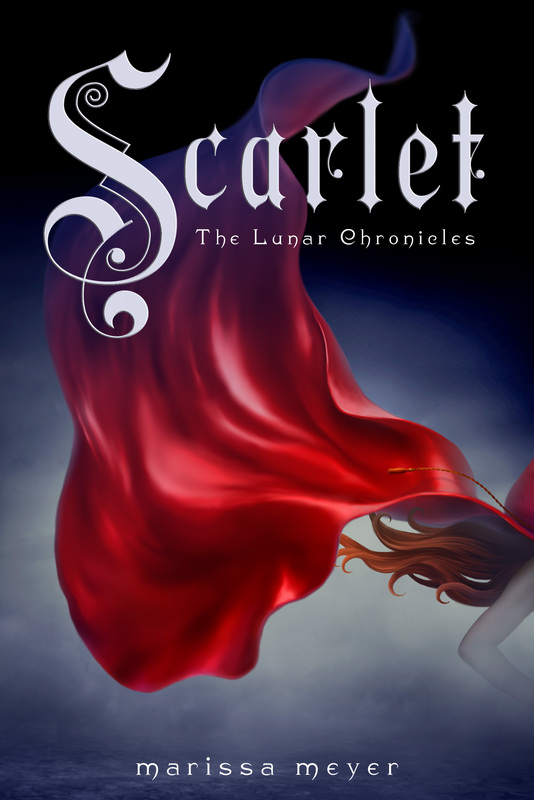 In this sequel to Cinder, Scarlet is introduced as a brassy red headed girl who becomes alarmed when her grandmother goes missing. The police believe she ran away and will not look for her, but Scarlet knows something is wrong. Then, she meets a mysterious man who comes to her defense after she makes some remarks defending Cinder, who is all over the news and considered a traitor. Cinder, meanwhile, has been given the tools to escape her maximum security prison and she takes advantage of it. Along the way she picks up another prisoner she believes might be helpful in the journey. The evil Lunar queen tells the Emperor that if he does not produce Cinder for her to punish as she sees fit in three days time they will launch a devastating war on earth. Will Cinder let countless others die just to save herself? Will Scarlet ever find her grandmother or the reason for why she disappeared? Will the prince give in to Levana’s demands? In my previous post on Cinder I spoke very highly of a book that frankly did not sound that appealing initially. Scarlet might be even better than that one. It is so rare for a sequel to continue to build on the momentum acquired in the first one. Meyer managed to continue Cinder’s story while also introducing many great new plot lines and characters in a way that connected and did not seem confusing or forced. The action in the book is so exciting and tense that you cannot help but keep reading because the suspense of not knowing is just too much to handle. Highly recommended. Cinder is a cyborg living in squalor with her stepmother and two stepsisters. She works everyday as a mechanic while her family does nothing and spends all the money. A terrible plague is striking their kingdom and Prince Kai is trying desperately to find a cure. He has lost his mother to this disease and now his father has contracted it. When Prince Kai comes to Cinder for help with his broken cyborg she conceals the fact that she is a cyborg because many people look down on cyborgs as less than human. The plague soon strikes Cinder’s house and she is blamed for bringing it to the family. Her stepmother sends her away to “volunteer” to be a test subject in the royal labs in order to find a cure. When Cinder arrives at the testing facility they end up learning much more about her past than she could even imagine. Who is she? Who were her parents? How did she come to be a cyborg? 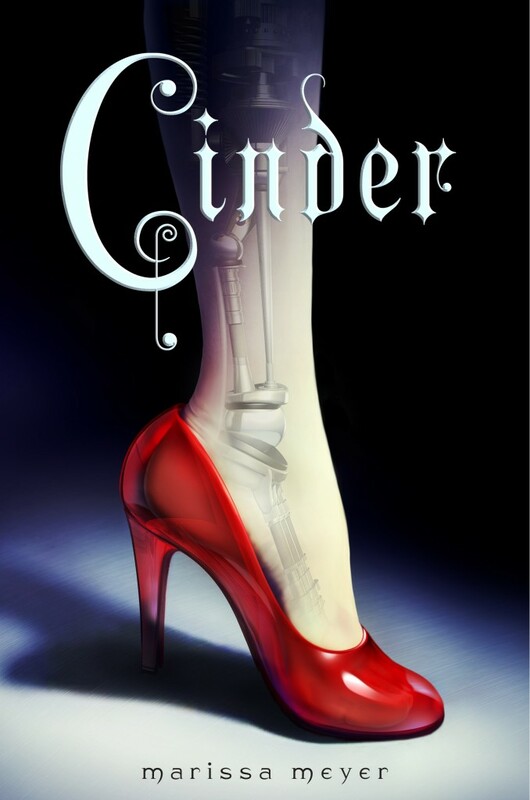 This retelling of Cinderella is new and fresh as Cinder has a robotic foot which causes her stress throughout the story. The kingdom is in peril both from the plague and from an evil outside ruler trying to take over during their time of need. Fans of futuristic novels, such as Divergent, will enjoy this title for its unique twist on an old tale and will eagerly grab the sequel to see what happens next.